The MDC Core Service includes 31 Clinics titles. The Complete Medical Clinics Package of 50 Clinics adds 19 titles to Core and includes PDFs and Browsable Tables of Contents. The Full Clinics Series Package provides all 56 Clinics titles, including 4 Veterinary Clinics titles, 2 Nursing Clinics titles, PDFs and Browsable Tables of Contents. 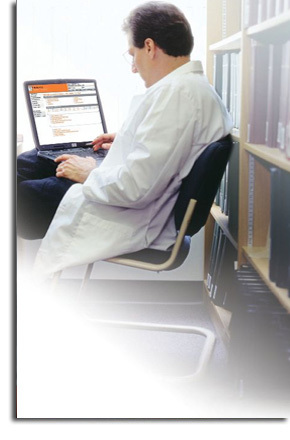 eClinics provide a vast amount of EBM content. The entire package of 50 or 56 eClinics provides browsable TOCs in addition to the searchability in MD Consult.